As long are there are cities, there will be the need to escape them – albeit momentarily – and London is most definitely no exception, especially during a sweltering summer heatwave. While we may have the cream of the crop of beautiful open spaces such as Victoria Park, Epping Forest, Hackney Marshes and the exquisite Royal Parks, there’s nothing quite like a dip in the open water to feel removed from the heat, congestion and pollution of the capital’s streets. Lidos and outdoor swimming areas were popular in the early twentieth century before the arrival of public swimming pools, but in recent times have enjoyed something of a revival in London. Lidos and outdoor swimming areas were popular in the early twentieth century before the arrival of public swimming pools, but in recent times have enjoyed something of a revival in London. Britain’s changing seasons and often temperamental weather means you can have a totally different experience each time you take the plunge, but undoubtedly the best time for an open air splash is during those rare sizzling-hot summer days, when, if you squint your eyes and stick on some Balearic beats on Spotify you can almost believe you’re in Ibiza or Mykonos. Well, almost. 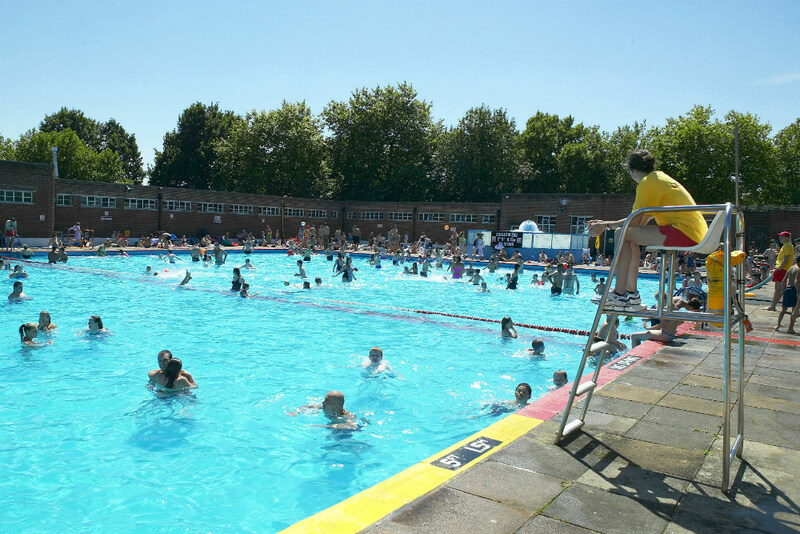 Situated a short walk from Herne Hill rail and Brixton tube stations, Brockwell Lido is the full works. After narrowly avoiding permanent closure back in the early 90s, this grade II listed art-deco beauty returned with the addition of an award-winning café and brand new exercise facilities. 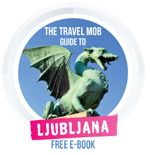 At 50 metres it is Olympic sized and attracts a mixed crowd from the area which means you can expect queues on hot days. If you don’t get in during the day, The Luna Cinema screens evening films throughout the summer which provides a dryer but equally as entertaining experience. In few other cities is there the opportunity to put the day on hold while you go for a dip right in the thick of the action. The Serpentine is perhaps the most familiar name on this list and is home to the ‘Peter Pan Cup’ held each Christmas day, however entry into this race is reserved for members of the Serpentine Swimmers Club who often have to break the ice before diving in in the winter months. The public are welcome to swim in warmer seasons when nearby deckchairs and cafes make for a perfect picnic spot. 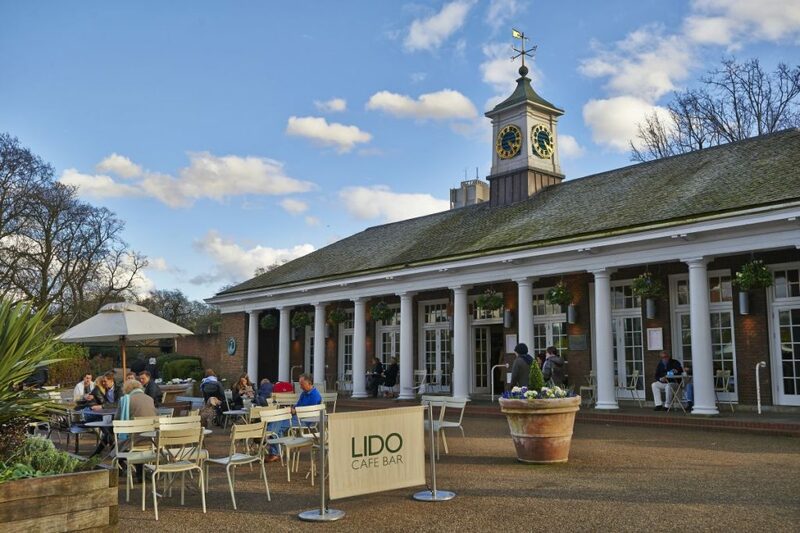 There’s even a lovely cafe for a post swim coffee (Photo by The Royal Parks). If you want a truly memorable experience, head to Hampstead Heath’s three bathing ponds (men’s, women’s and mixed). Be prepared to share the water with ducks, kingfishers and an array of other unassuming wildlife and don’t be surprised to see you’ve gained a beard of algae when you emerge from the water; it’s all part of the experience. Just remember to keep your mouth shut while swimming, the last thing you want is to contract the very unique Hampstead hiccups. Temperatures can plummet in the winter months, yet we’re still to find a more effective cure for a hangover. 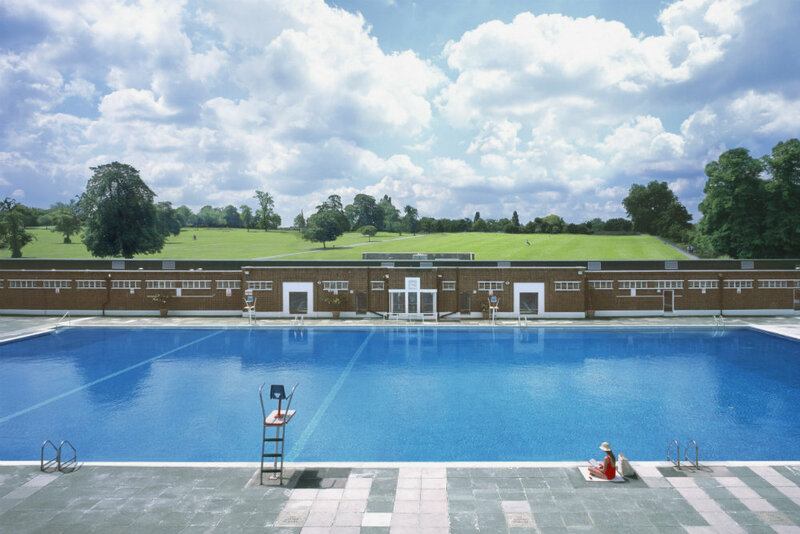 If that all sounds a little too wild for you, take a short work across the Heath to the Parliament Hill Lido and discover another of London’s classic outdoor swimming pools. This one first opened in 1938 and is a whopping 61m long. Choose between the ponds and the lido (Photo by City of London Corporation). The biggest of them all at 91.5 metres in length, Tooting Bec is in fact the largest swimming pool not just in London but the whole of Britain. Filled with freshwater and unheated, it’s not for namby pampy types – even on a hot day water temperatures are unlikely to reach above 23 degrees. The brightly painted changing room doors remind one of Brighton’s beach huts, and with a history that goes back to 1906 this is definitely one of the capital’s most iconic locations for a dip. Open from May to September. The biggest of them all… (Photo by Nick Cooper, Wikipedia). If you’re a little nervous at the idea of stripping down to your swimmers in chilly temperatures, then London Fields Lido is the spot for you. 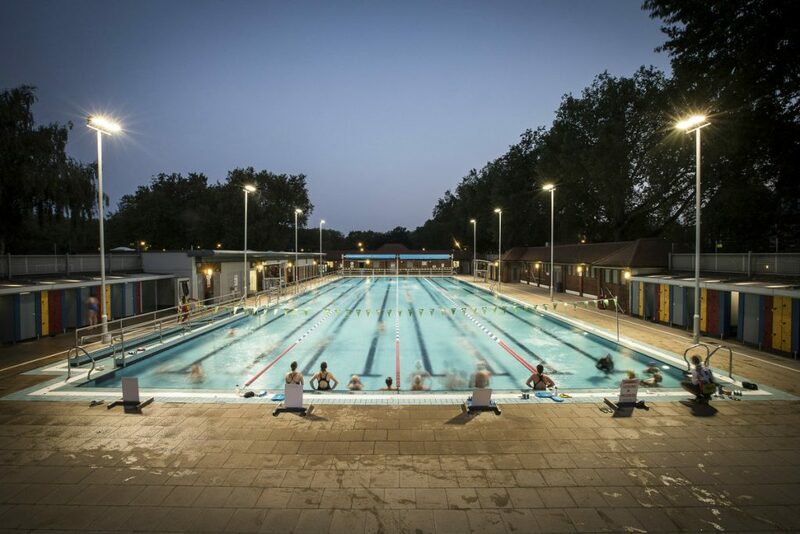 As one of the only heated 50 metre pools in the city, it’s secured its spot at the top ever since it reopened back in 2006 after an eighteen year campaign by the heroic London Fields User Group. The pool is open all year round, has an onsite café and, as the name suggests, is surrounded by the glorious London Fields which each summer transforms into a playground for Hackney’s coolest kids. 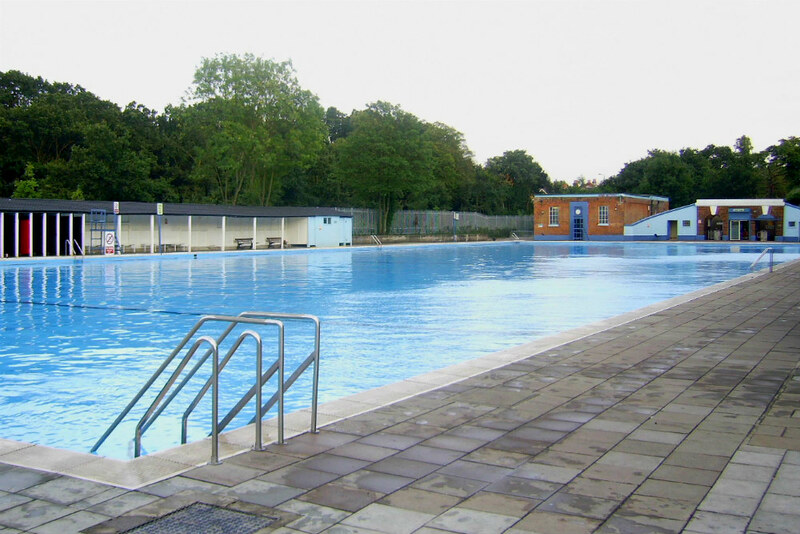 Note: LFL is currently closed for refurbishment, but will open again later in summer 2017, whilst the same charitable social enterprise, Better.org.uk also operate the Charlton Lido south of the river, near Greenwich, which also has a heated pool, as well as the Oasis Sports Centre in Covent Garden, where you can enjoy London’s most central outdoor swim! If you’re new to the capital or on holiday be sure to check out our Long Weekend guide where you’ll find plenty of tips on everything from hotels to hipster hang outs, whilst even local residents might uncover an unfamiliar gem or two in our London Secret Seven things to do post, or in these local tips. And remember there’s more to the UK than just the capital… discover all our recommended British city breaks right here! Creative writer, travel journalist and now Communications Co-ordinator at the Natural History Museum, London-based Aisling loves dogs, lipstick, social media, Peaky Blinders and red wine. Find more of her work on Contently.